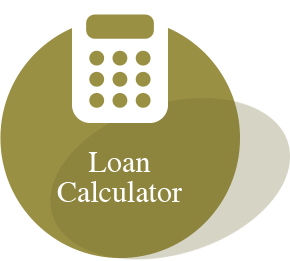 For your convenience, this loan calculator is designed to help you estimate monthly payments for your project. Simply enter the requested information to view estimated costs. This is for illustration only. Your actual payments and costs will be calculated after you have met with a CCDC representative.